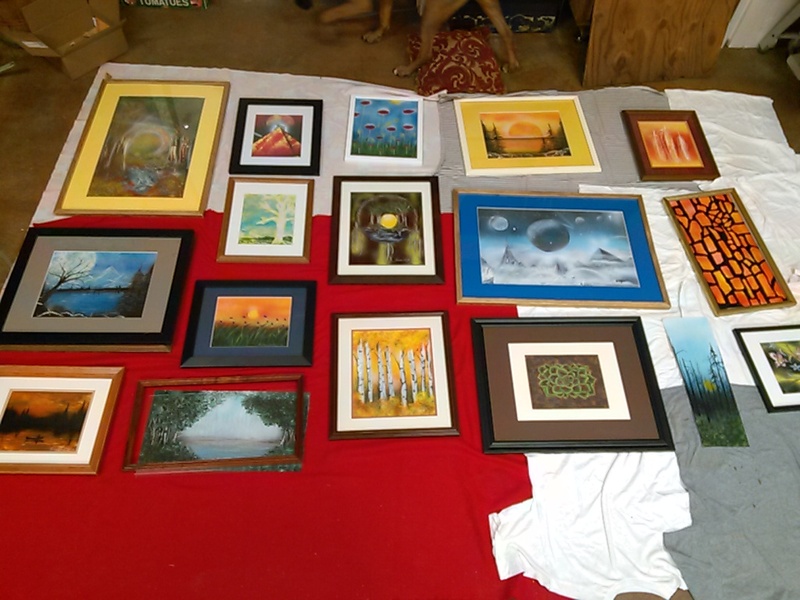 Last Chance – View and Purchase My Work! See these works through June 5! 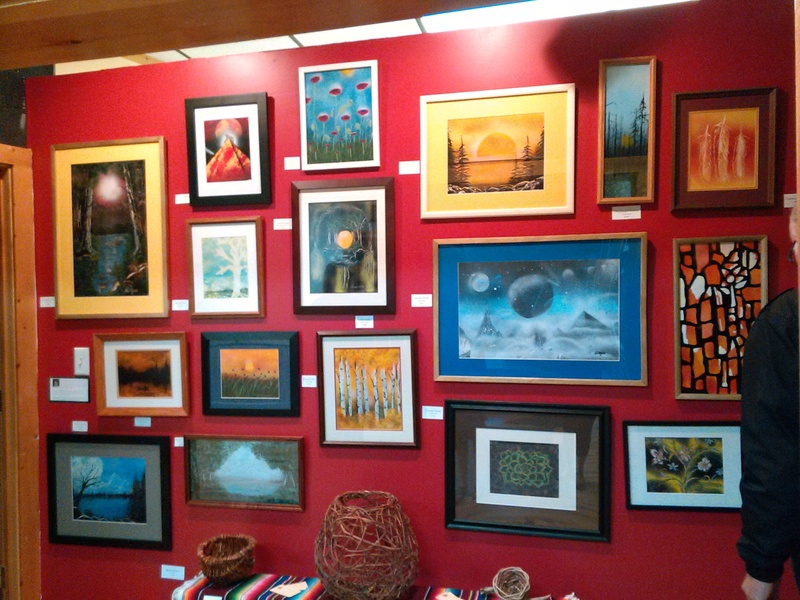 I hung my work for a solo show at the Vilas County Incubator in May. The show will be up through June 5 and is located on Highway 51 south Manitowish Waters at the Vilas Business Incubator located next to the former Sissy Lou’s. Feel free to contact with any questions about my work and to purchase this original work!